All dogs need to be trained to behave appropriately, both within your household, and when out and about experiencing new situations, people, and other dogs. 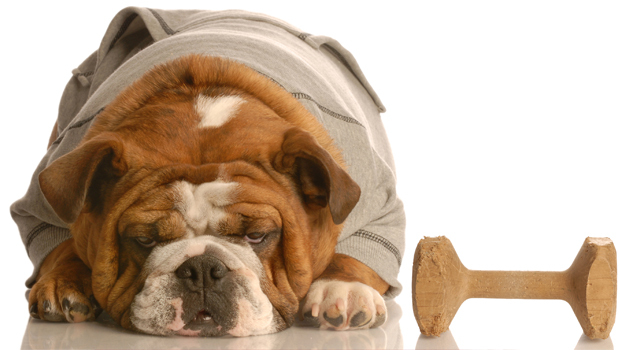 Most dog owners experience some serious problems with their dogs behaviour, and the emotional and financial costs of these problems can be severe. Society places ever more responsibility upon owners to ensure that their dogs are controlled and well-behaved, and it is much easier, safer and cheaper, to pro-actively train your dogs, than to wait until you have problems which have to be addressed. We are fully qualified Members of the Institute of Professional Dog Trainers (M.I.P.D.T. ), so we can provide you with professional assessments of your dogs behavioural needs, and effective training to meet those needs, based upon sympathetic, positive reinforcement, reward-based training methods. We do not use or advocate the use of physical punishment of any kind. We make individual Home Visits, to provide training in your own home and neighbourhood, as well as providing individual and group sessions at our Dog Club and Training centre in Wakefield. Destructiveness – furniture chewing/scratching etc. We can teach you how to understand and communicate with your dogs, to a much higher level than you might have thought possible. 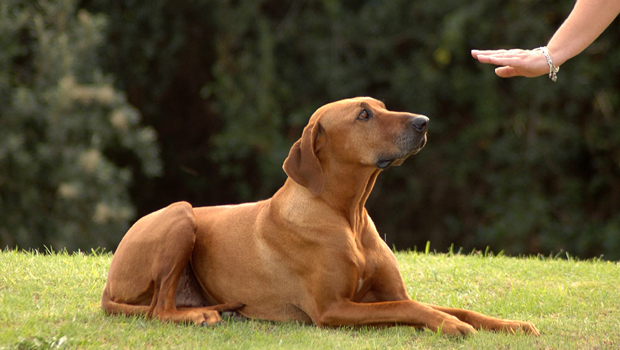 The training process is fun for you and your dogs, and not stressful at all. You will be amazed and so happy to see how learning and training makes your relationship with your dogs so much more enjoyable and satisfying, as well as easier and safer.